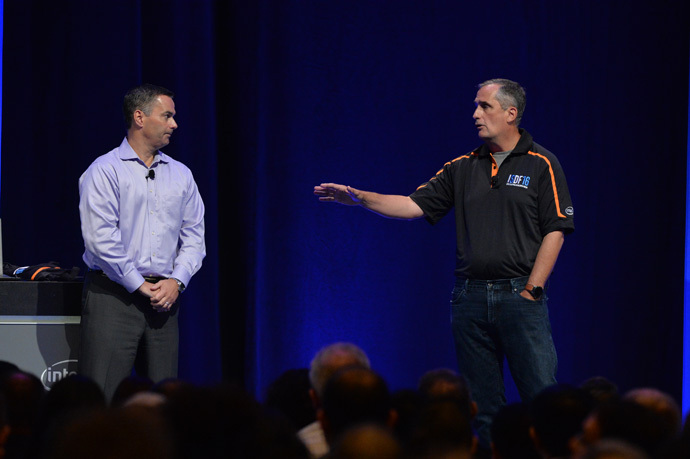 Day three of the 2016 Intel Developer Forum included something for the first time: the Intel SoC FPGA Developer Forum. This one-day, co-located event focused on the Programmable Solutions Group – formerly known as Altera – and its SoC FPGA technology. 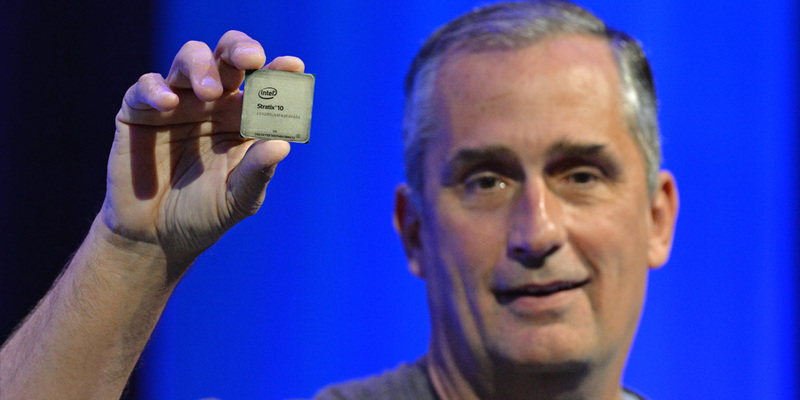 Intel CEO Brian Krzanich presented the event keynote, and he answered a variety of questions that many have had since the acquisition: What does Altera’s acquisition mean for SoC FPGA users? Where do we go now? 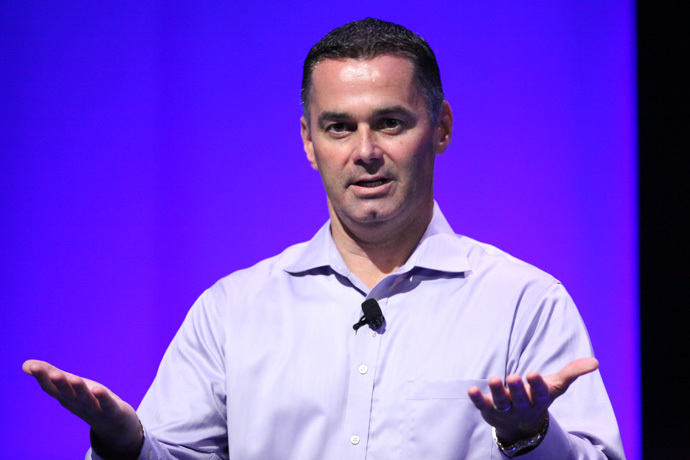 And most important: Are FPGAs and SoC FPGAs here to stay at Intel? I’d like to summarize some of his remarks and add some of my own perspectives. 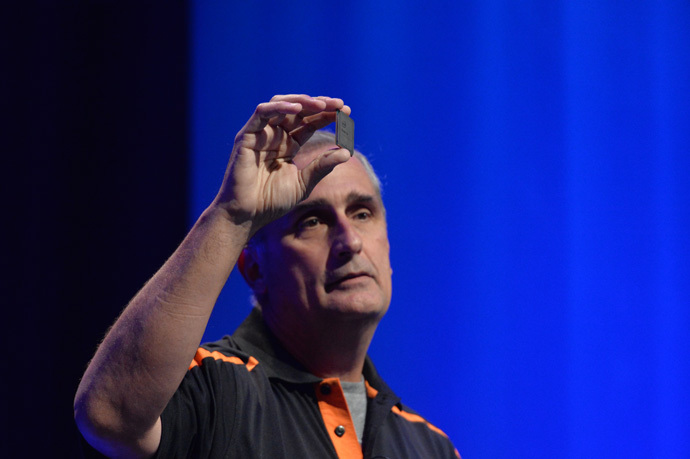 Brian made it clear during his keynote that FPGAs are a critical part of Intel’s growth strategy, which is being fueled by the virtuous cycle of growth. In a smart and connected world, all the “things” are able to be captured as a piece of data, measured in real time, and be accessible from anywhere. Technology today, as Brian said, continues to “erase the boundary between the digital and physical worlds” as is evident with the rise of technologies such as virtual reality and artificial intelligence. 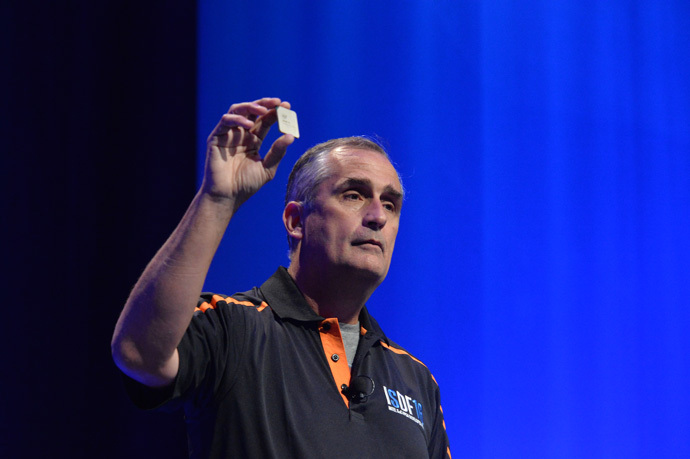 Intel’s strategy to enable this smart and connected world reaches all the way from the sensors and actuators to the cloud. And FPGAs and SoC FPGAs will play a central role in enabling this world. With the explosion of new “things” will come emerging and diversifying applications and workloads on the data center. 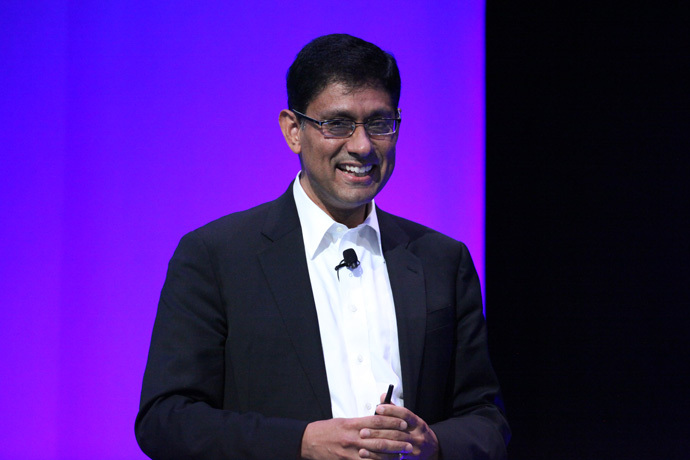 The future data centers will need to be more flexible to react to these changing workloads. And, whether you are managing a new smart and connected factory, a communication service provider, or a cloud network, all of this performance and connectivity will need to be accomplished at efficient power levels, so the ability to dial performance per watt is critical. If you sum up these three challenges – the need for more bandwidth and lower latency in our networks, the need for flexibility of our data centers to react to new and changing workloads, and the need to manage performance per watt – all of these three things are key value drivers for FPGAs. Intel FPGAs break down bottlenecks and accelerate the smart and connected world by delivering greater flexibility, increased intelligence and higher efficiency. As a multifunction algorithm accelerator, FPGAs and SoC FPGAs provide the optimum mix of hardware and software programmability. This allows system designers to create better systems by exploring which workloads work most efficiently across the CPU and FPGA domain. 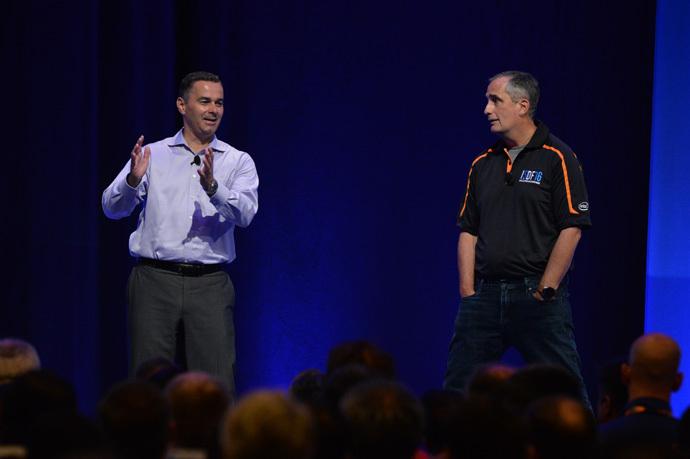 During his keynote, Brian also emphasized Intel’s commitment to investing in and to growing the FPGA business. This includes investing in new FPGA and SoC FPGA product roadmaps, supporting long product life cycles, and continuing to provide the service and support that customers have come to expect from Altera. 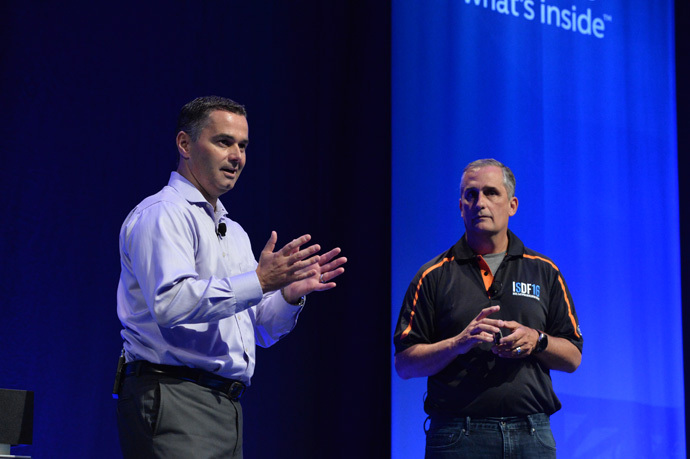 Leveraging the operational excellence of Intel will enable the continued development of advanced FPGAs that target a wide variety of markets and applications, as well as derivative products tuned to the specific needs of Intel’s data center and IoT segments. 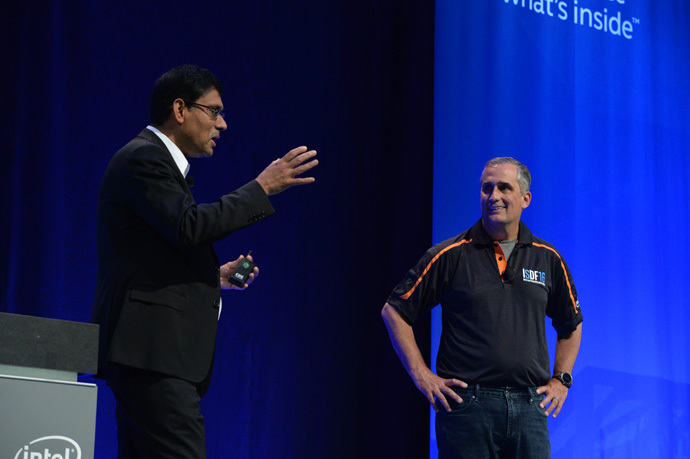 Intel will continue FPGA development for small systems, constrained but performance-critical systems and ultimate-performance environments – small, medium and large. And Intel will target these systems with stand-alone FPGAs, system-in-package solutions that tightly couple FPGAs with CPUs and monolithic SoC FPGAs that integrate both ARM and IA worlds. 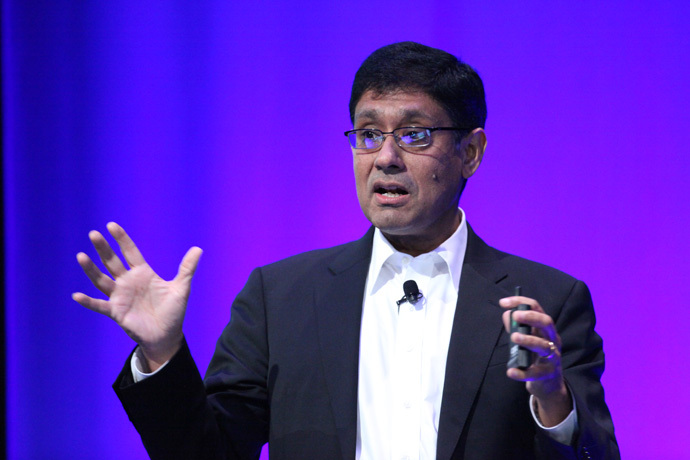 During Brian’s keynote, a walk on by Schneider Electric CTO Prith Banerjee perfectly exemplified the value proposition of FPGAs throughout the virtuous cycle. Prith highlighted Schneider Electric’s selection of Intel FPGAs and SoC FPGAs as an end-to-end solution in its Industrial IoT systems, powering the sensors and devices, networks and the cloud. Intel FPGAs provide Schneider Electric with the performance, power and flexibility to enable the smart factories of the future. Brian wrapped up his keynote by showing the audience the latest FPGA from Intel, Stratix 10, based on Intel’s 14nm Tri-Gate process. Stratix 10 is a great representation of the type of FPGA innovations that we can deliver to customers, in the areas of performance, system integration and capacity. The unveiling of Stratix 10 FPGA to the audience also represented a brand transfer from Altera to Intel, as we integrate the Intel brand within our FPGA product portfolio. 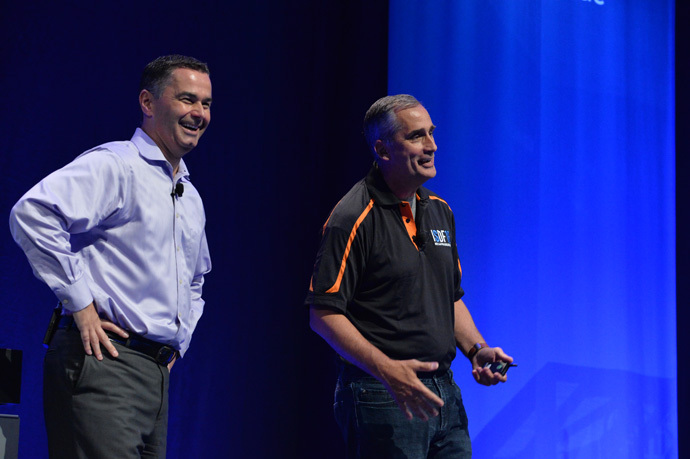 Intel FPGAs and SoC FPGAs are here to stay, Brian emphasized. With Intel’s expanded processor line, together with FPGA technology, we are even better positioned to fuel the virtuous cycle between the cloud and IoT. 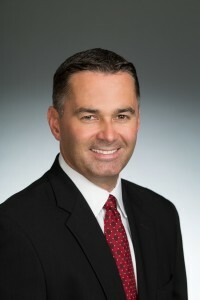 Dan McNamara is a corporate vice president and general manager of the Programmable Solutions Group at Intel Corporation.